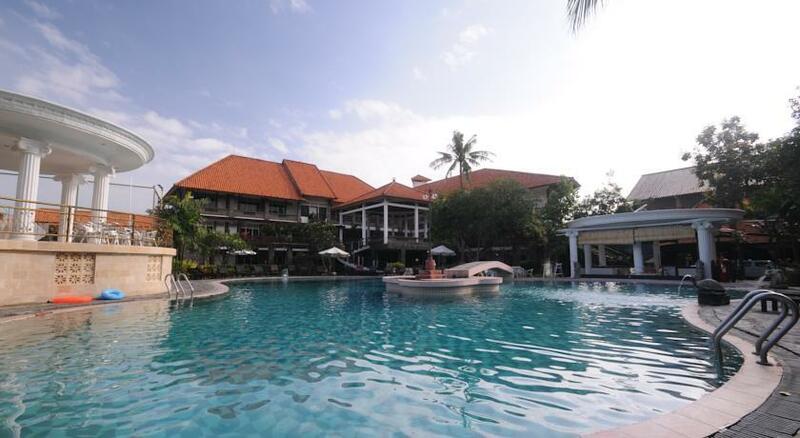 Having a very strategic location, Melasti Beach Resort Legian Bali is located in the middle of the hustle of the most crowded tourism city in Indonesia. 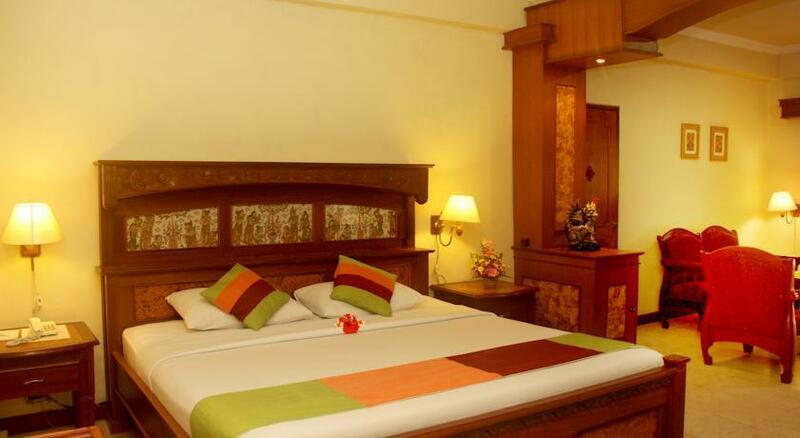 Exactly addressed at North Padma Street, Legian Beach 80361, this hotel is very easy to access because it's near to some landmarks and icons from this city that never sleeps. 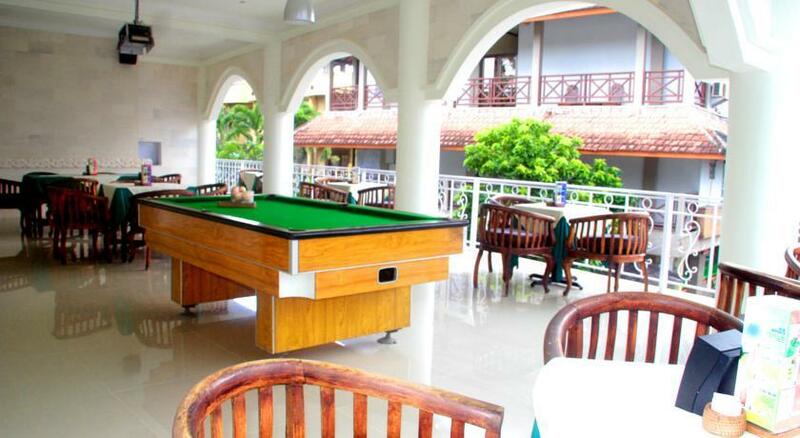 This hotel is also located very near to the famous Legian Beach. 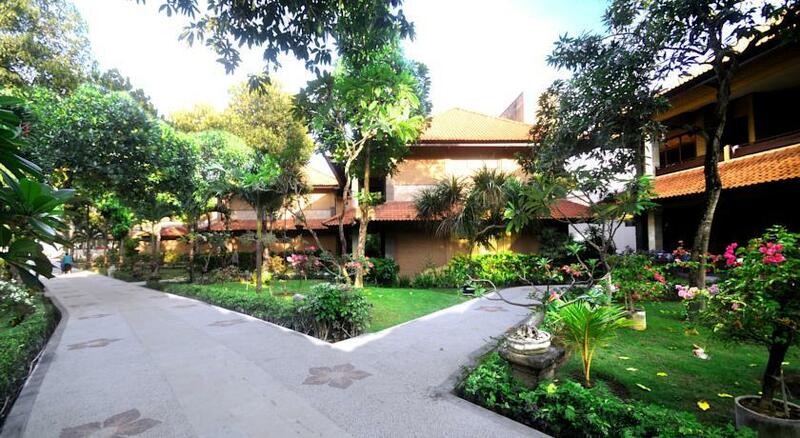 For you who come from Ngurah Rai Denpasar Bali International Airport, this property is located around 20 minutes of driving. 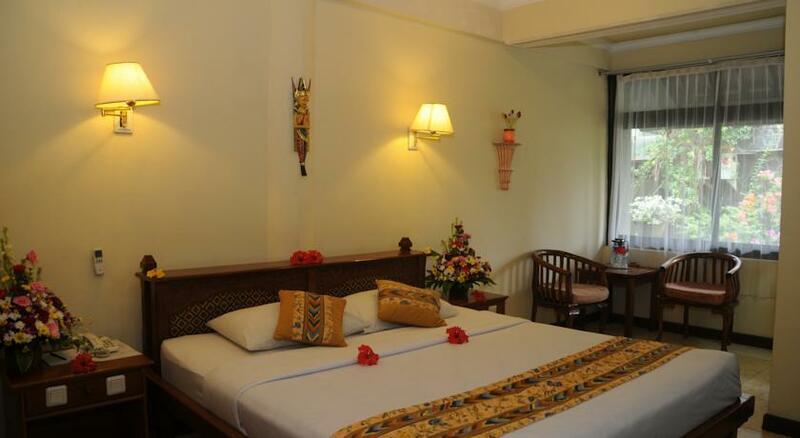 With its near location to many entertaining places that Bali could give to you, this hotel is a conducive place to accompany you for a fun holiday. 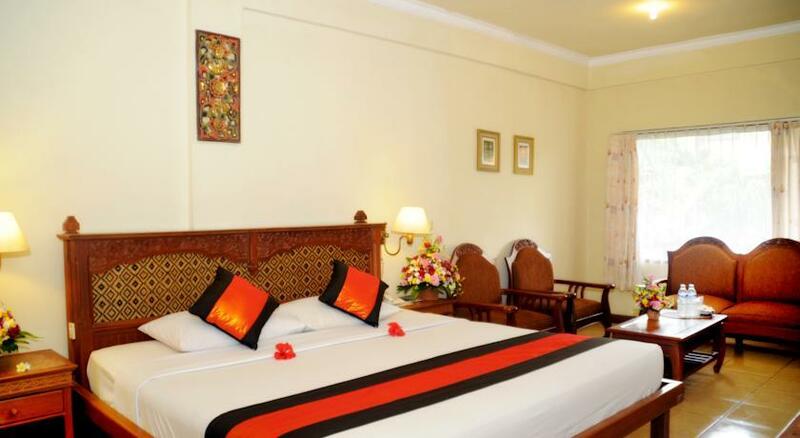 Located not far from the city center, Melasti Beach Resort Legian Bali is ofering you a quick and easy access from and to many interesting places that Bali could offer to you and your family. The impression of the beautiful Bali, the exotic Bali, and the friendly Bali can directly be found when you're entering the city. The place that you definitely need to visit is Kuta Beach, where you can enjoy the moment of the beautiful sunset, white sand, and the pounding sea waves that will make your holiday unforgettable. 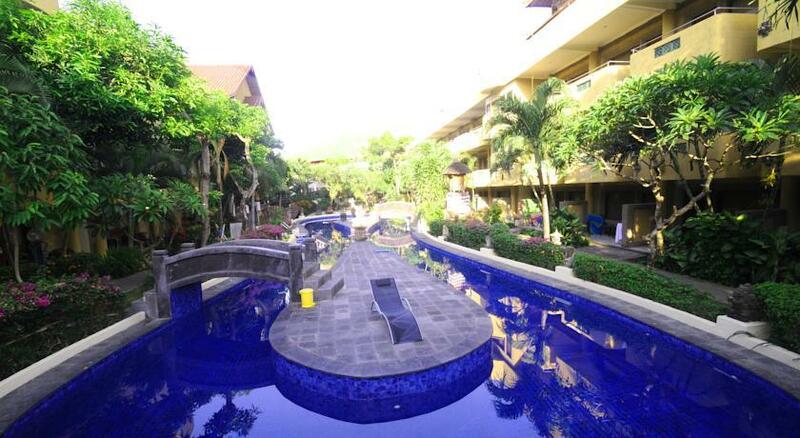 You can also visit Bali Bomb Monument which is located only around 1,8 km from the resort. 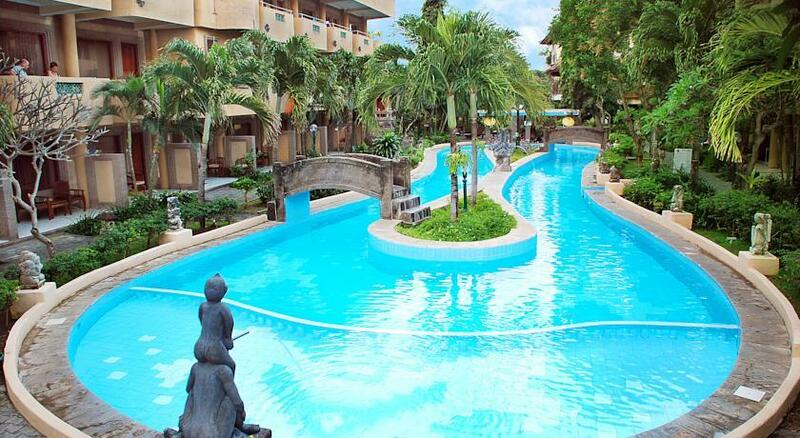 There's also a shopping center called Bali Kuta Galeria which only takes 15 minutes ride from the property. 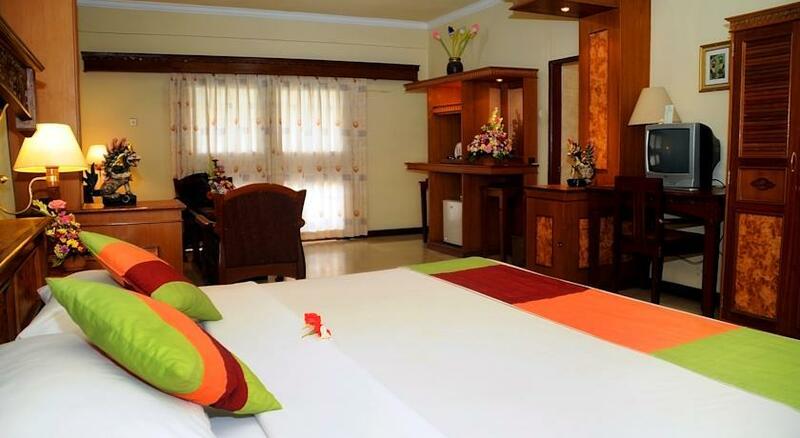 This hotel offers facilities and perfect service, because Melasti Beach Resort Legian Bali took great attention to the comfort and serenity of the guests while they're in the room. 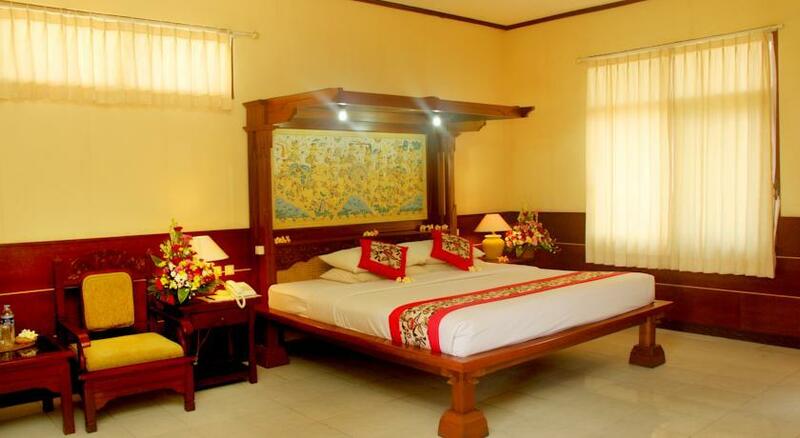 The hotel has provided various of the best facilities for you, such as air conditioners, flat screen TV with satellite cable access, sofa, tea / coffee maker, bottled mineral water, and not to forget the tight-light curtains so that your resting time will still be comfortable even in daylight. The bathroom also offers many facilities such as hot and cold shower, towels, slippers, hair dryer, and other toiletries set. 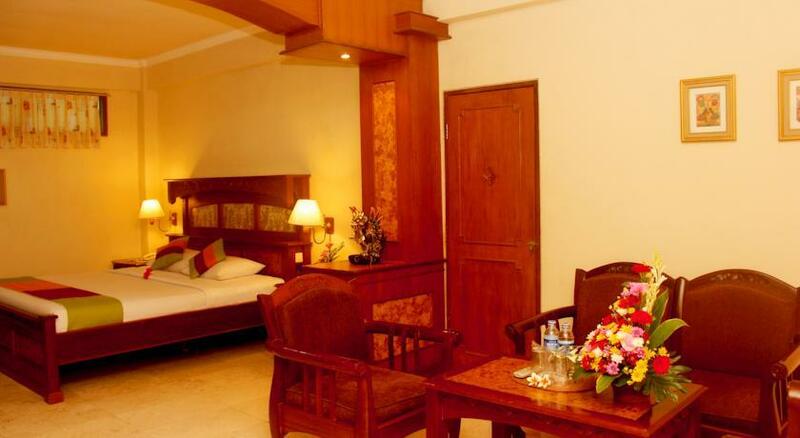 Other than giving you the best facilities inside the room, Melasti Beach Resort Legian Bali will also pamper you with various hotel facilities that are always good in qualities. 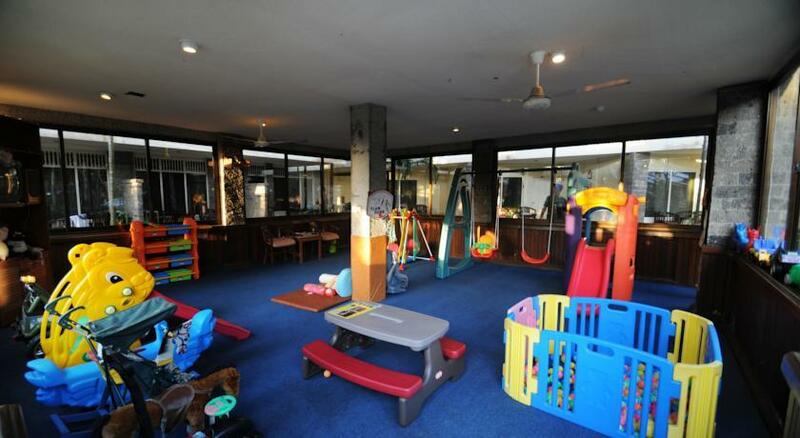 This hotel offers various supporting facilities for your entertainment and holiday, such as swimming pool (outdoor), and of course swimming pool for kids, massage service, spa, a beautiful garden that you can access all day long, kids playground, and also table tennis facility, and of course a sufficient parking area for the guests who are bringing along their personal vehicle. 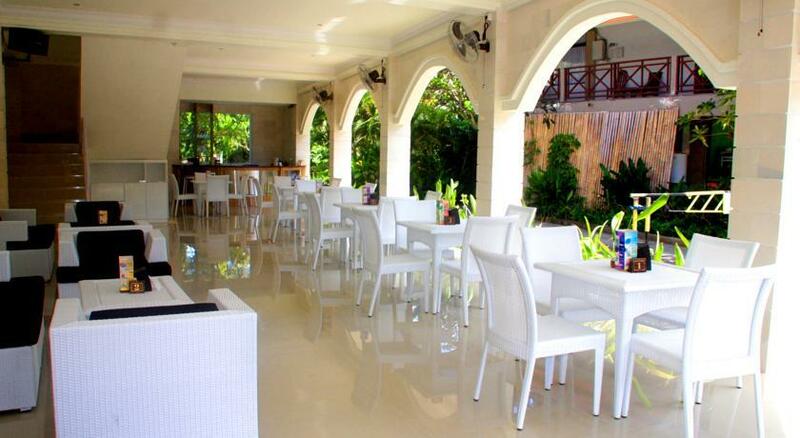 If dining time has come, you can go to the restaurant that Melasti Beach Resort Legian Bali has specially prepared for all the guests. 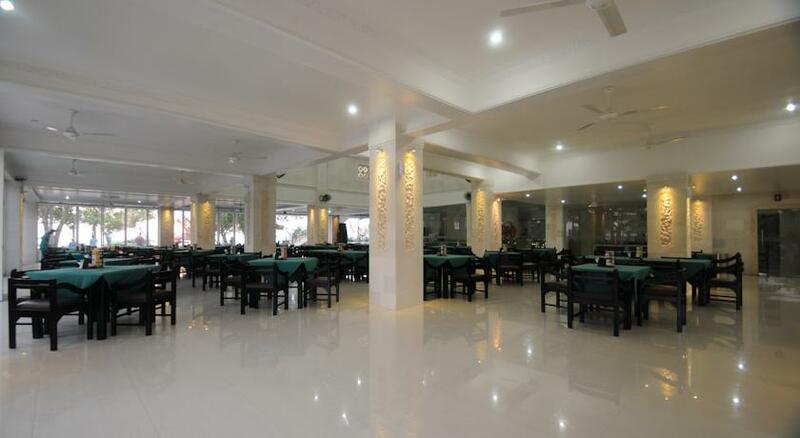 This place serves many kinds of local cuisine which are famous for its strong spices characteristics, and even many kinds of international menu. Room dining service is also served in this place.